Spacious w/ laundry, large kitchen, and outdoor living space. Safe, quite area and free parking. 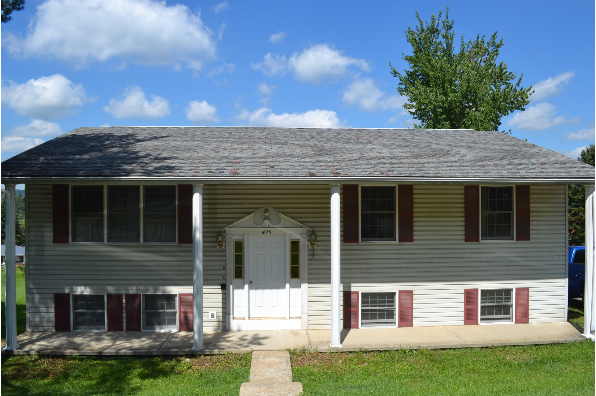 Located in Indiana, PA, This great student rental features 4 bedrooms and 1.5 bathrooms.